There’s nothing more awkward than fighting with your partner in public, except fighting with your partner at a public event hosted by your friends. On Wednesday’s episode of Watch What Happens Live with Andy Cohen, Chrissy Teigen and John Legend confessed to having a massive fight at Kanye West’s and Kim Kardashian West’s 2014 wedding. In fact, the fight was so big that it’s something they still think about regularly. However, some of the details have been lost to time. “I don’t even remember what it was about,” Legend admitted, when Cohen asked about the fight in a question that came from an audience member. Teigen’s candor is always appreciated, especially when it comes to the ups and downs of her marriage. 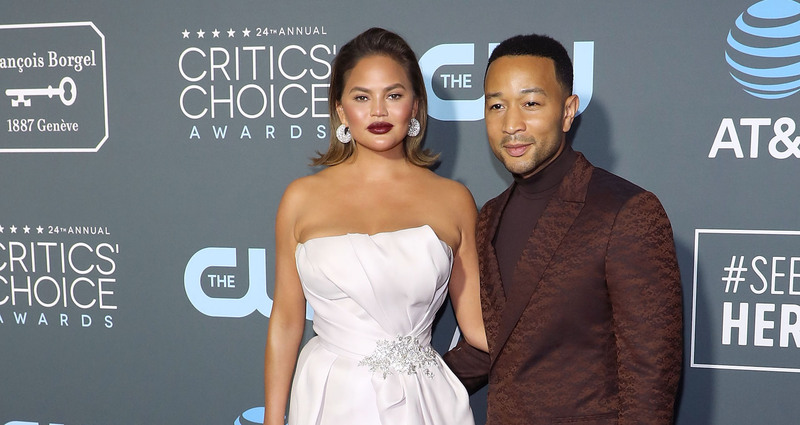 Teigen and Legend tied the knot in 2013, one year before West and Kardashian West, but they’ve been together since 2007. In that time, they’ve opened up about their struggles with IVF treatments and more. They’ve also kept things light and shared some very romantic moments on social media. At any rate, their fight at Kardashian West’s and West’s wedding doesn’t seem to have damaged their friendship too much. The couple was at Legend’s 40th birthday, which was James Bond-themed.